Today, I ran in the Drake Relays with my family. I only ran the 5k, which was about all my body could handle. I’ve been focusing much more on lifting, than I have on cardio. I was slower than a turtle running through peanut butter, but I finished. It was a beautiful day! I love that my family runs races and tries to live an active lifestyle. We don’t care about fitness level, nor do we care about time. Some of my family members ran the 5k or 10k, and others walked. I did walk twice, but was pretty happy with that for not having ran since February. My knee was flaring up too, so I didn’t want to completely over do it. When I got home, my legs were on fire, and my knee was killing me. It gets achy after runs. I think doing a ton of leg days recently has irritated it a bit, as well. Squats are my favorite, though! 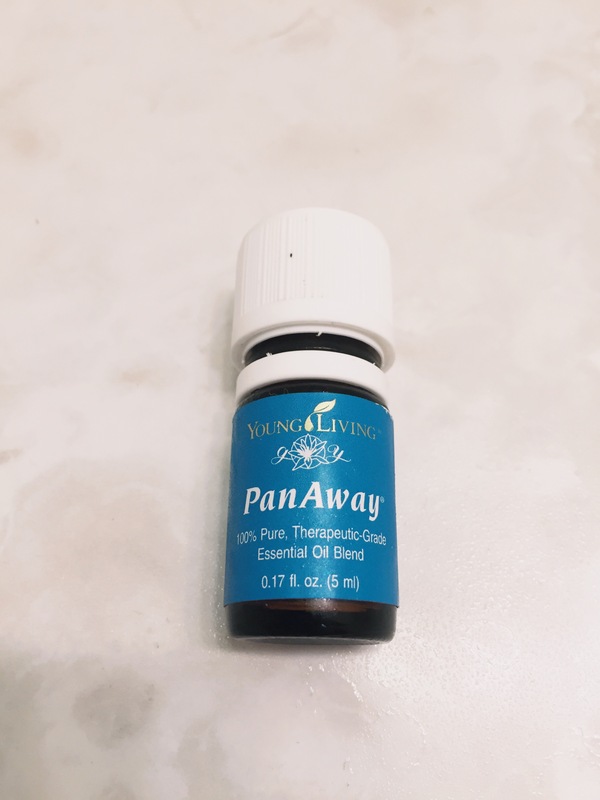 PanAway is made up of peppermint, wintergreen, and helichrysum. It feels cold when you first rub it on, and then warms up, and makes your skin feel tingly. It’s similar to an OTC sports rub, many athletes use, except that this has ingredients in it I can pronounce and feel comfortable using. I rubbed a few drops on my knee, and then on the tops of my thighs. My mom has been using it on her foot, as she has tendonitis. It just feels great, and all that mint does some magic. It’s also a gem at minor headaches. I rub a few drops on my temples, and feel relief in a few minutes. This is another of my favorites from the Premium Starter Kit! As always, feel free to shoot me an email at kelsileeEO@gmail.com, comment, or head on over to my Essential Oils tab, to get started and learn more about what is in the Premium Starter Kit (it’s the best! ).